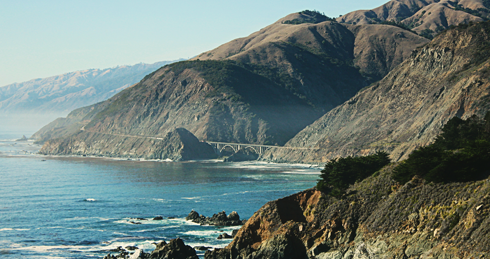 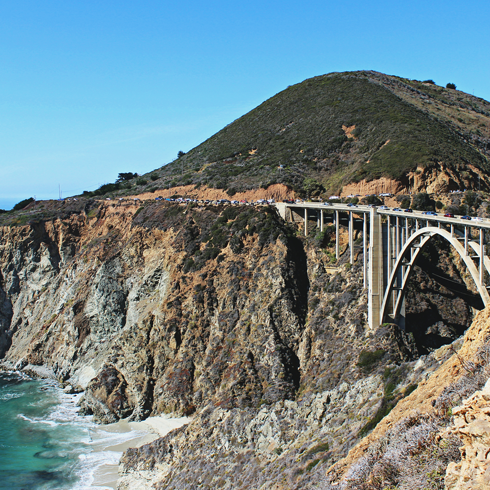 Coastal cliffs, epic ocean views, and the iconic Bixby Canyon Bridge are just a few of the reasons the drive along the Pacific Coast Highway through Big Sur, California is so incredible. 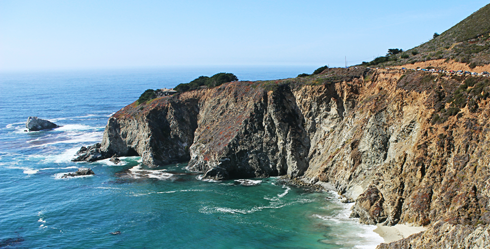 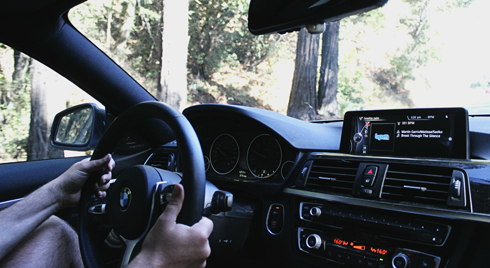 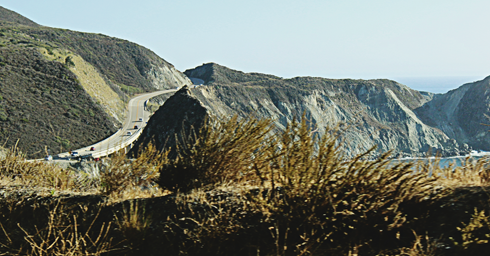 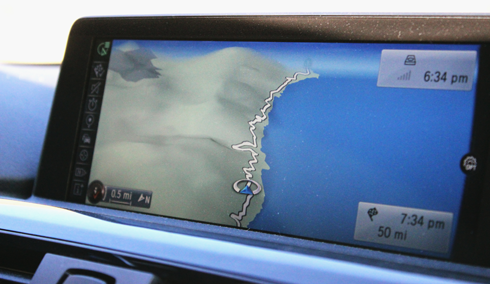 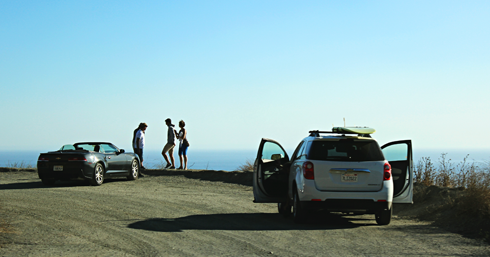 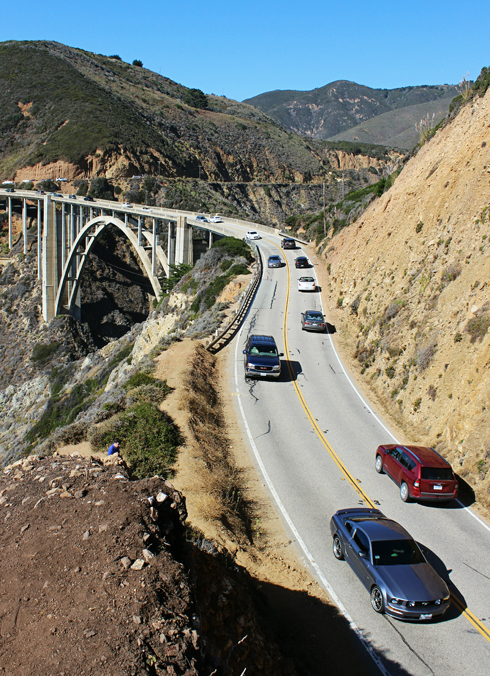 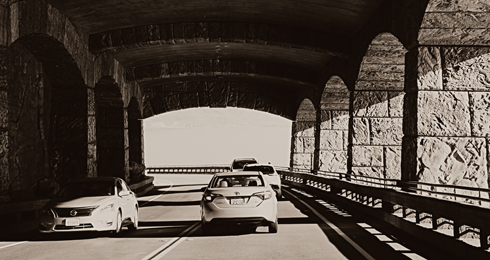 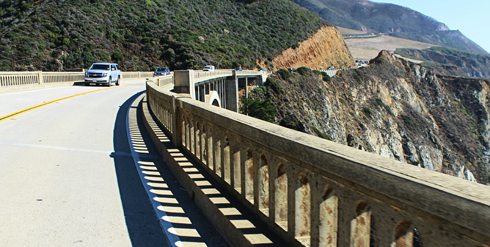 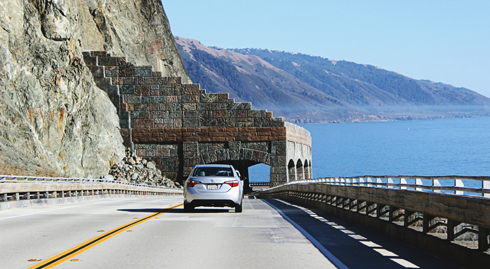 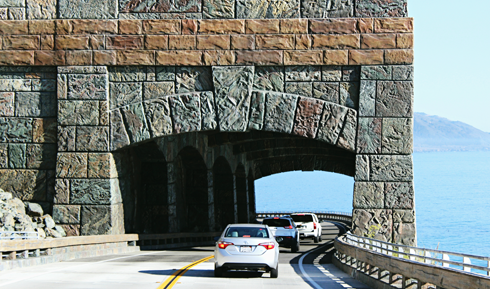 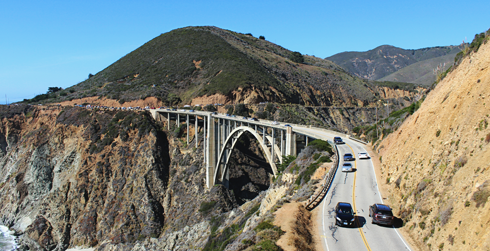 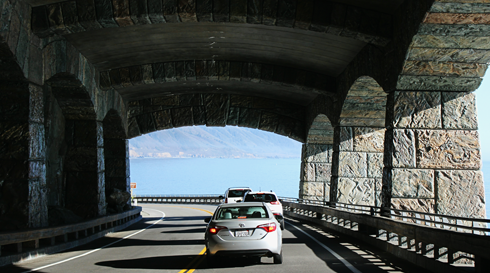 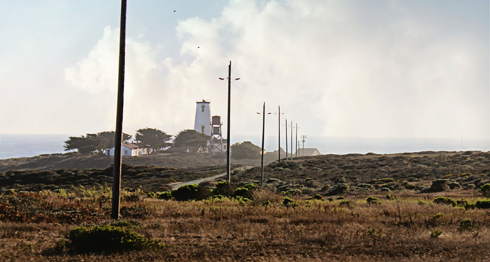 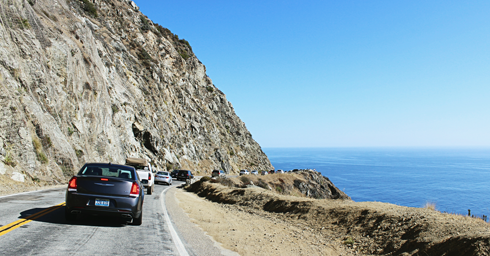 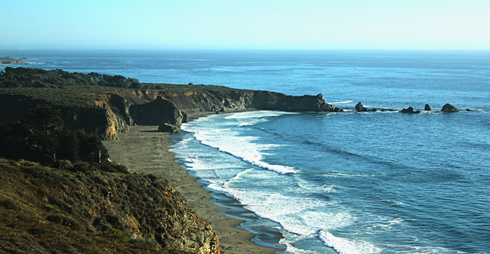 This stretch of the PCH is renowned for being one of the most beautiful drives in the world, and heading south offers unobstructed views from the passenger seat. 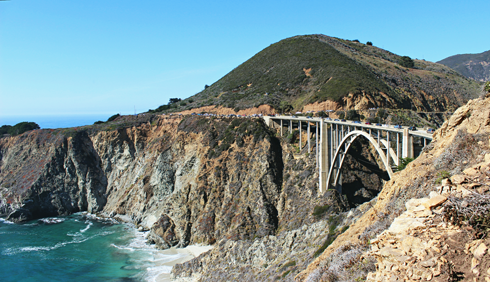 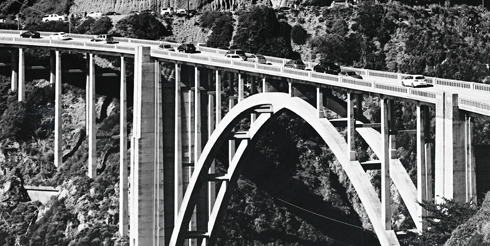 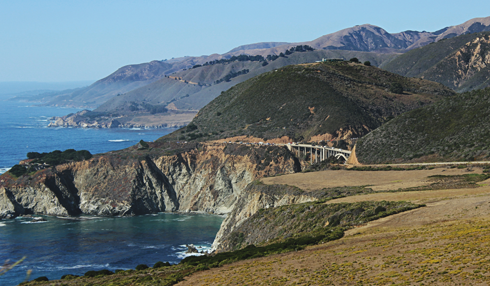 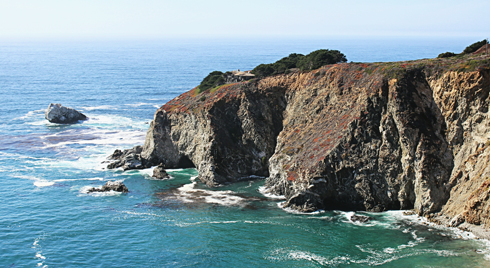 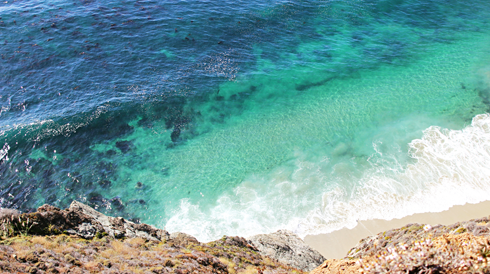 Between the winding, cliff-hugging roads and numerous scenic outlooks, the drive through Big Sur offers exactly what you'd expect on a road trip spanning the Pacific coast. 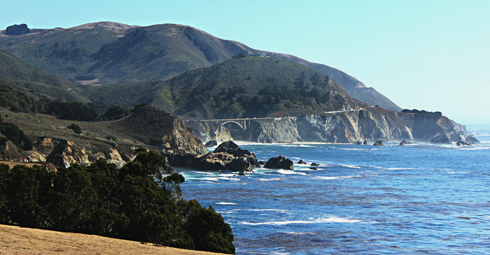 And still, the scenery continued to exceed expectations. 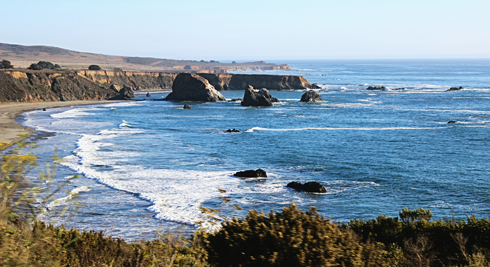 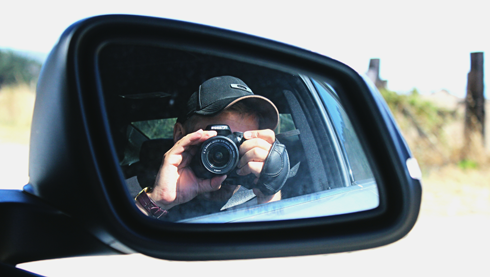 Mike and I made the most of the journey, exploring beaches and coastal towns as we went. 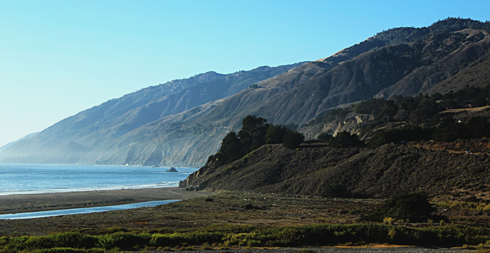 From here it was on to San Simeon and Morro Bay.